For those who know me, you know that I have a huge passion for all things Disney Characters. To go along with that, I love blogging about them too. For all things Disney Characters, I’m your man! My most popular blog post about characters is “Meeting Disney Characters 101”. This blog post walks you through the steps in having the best possible experience meeting your favorite characters. There are some fantastic character experiences coming to the Disney parks and you can count on me to provide you with the most up-to-date information. 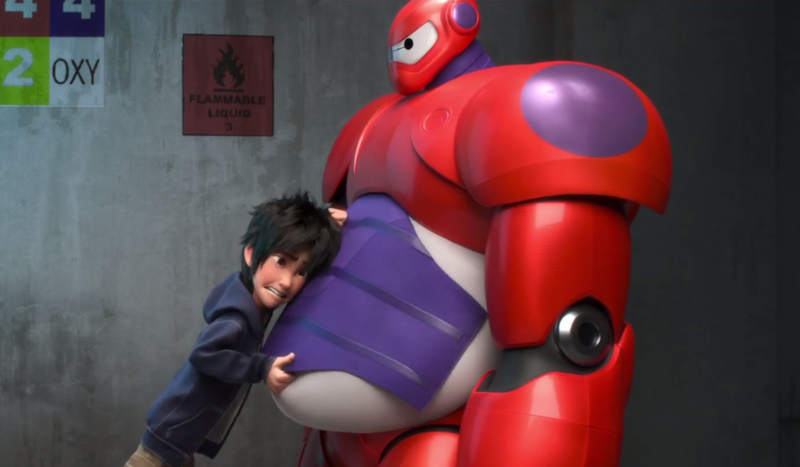 Hiro Hanada & his friend robot Baymax from Disney’s newest film “Big Hero 6″ will be making their first appearance at Disneyland and Walt Disney World this fall. Locations and exact dates for this meet and greet experience have not been released yet. More information will be released soon.”Big Hero 6” will be in theaters November 7, 2014. Thank you for reading and stay tuned for more great information on all things Disney Characters. Posted on August 6, 2014, in Announcements, Disney Characters, Disneyland, Walt Disney World and tagged Characters, Disney Atmosphere, Disney Characters, DL, DLR, WDW. Bookmark the permalink. Leave a comment.